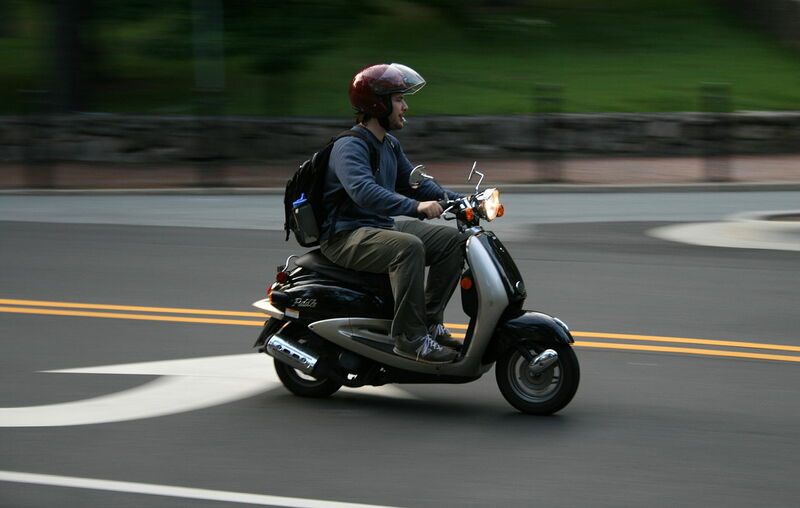 Concerns for CO2 emissions, heavy traffic and rising fuel costs means that many people are leaving the car at home or ditching it completely in favour of a scooter. Scooters are ideal for getting around town easily and avoiding getting clogged up in traffic. Scooters and mopeds have been popular in Italy for decades. Now savvy Brits are also seeing the benefits of riding these zippy 2-wheelers. Here are just some of the benefits of buying a new scooter. A scooter can save you a lot of money. Those under 150cc will cost just £17 a year in road tax. Modern scooters are incredibly fuel efficient. The new Honda PCX 125 is zippy, while fuel consumption is low. The fuel injection engine and stop start technology enables you to get 108 mpg out of it. The cost of parking in larger cities such as London are extortionately high. You can park a scooter literally anywhere and often for free, which is a massive benefit if you’re living in the city. New version maintenance costs are reasonably cheap and newer scooters are easier to maintain. Modern features include larger 12 inch wheels that can handle potholes much better than older scooters. Second hand scooters need more maintenance, especially if they have been modified. Retuned scooters are more fragile and can often be difficult to sell. New scooters are equipped with a better amount of storage space under the seat and often come with standard, matching rear storage boxes. Well-known names such as Vespa, Aprilia and Honda now offer a range of fantastic looking, good performing, fuel efficient models at a surprisingly affordable price. 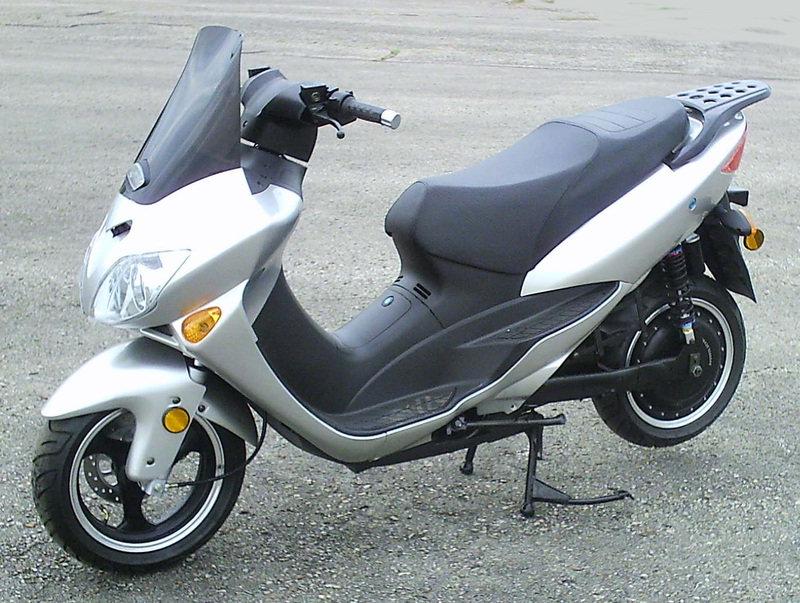 You can easily find a brand new scooter that’s stylish and practical between £2000 – £3000. The biggest problems with older scooters is that many have been modified in Asia and imported to the UK. Maintenance costs are higher and parts are difficult to find. Many reputable scooter service centres won’t go near an Asian imported scooter because they have too many problems and ultimately are unsafe to ride. With affordable prices, better styling and great performance, it makes sense to buy a brand new scooter rather than searching for a second hand ‘bargain’. By scrapping a scooter, you’ll get an instant cash payment directly into your bank account and will also be helping the environment. For more details on scrapping a scooter, contact Scrap My Bike today, or visit us online for a free, no-obligation quote.